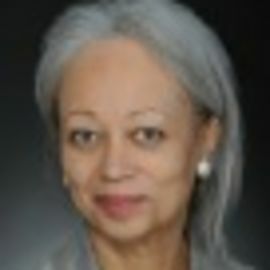 Patricia J. Williams writes the monthly "Diary of a Mad Law Professor" column for The Nation. Her wry, witty columns cover broad issues of social justice, including the war on terror, race, ethnicity, gender, all aspects of civil rights law, bioethics and eugenics, forensic uses of DNA, and comparative issues of class and culture in the US, France, and Britain. Williams is the James L. Dohr Professor of Law at Columbia University School of Law. A graduate of Wellesley College and Harvard Law School, she has served on the faculties of the University of Wisconsin School of Law, Harvard University's Women's Studies Program, and the City University of New York Law School at Queens College. As a law professor, she has testified before Congress, acted as a consultant and coordinator for a variety of public interest lawsuits, and served as a past member of the boards of the Center for Constitutional Rights, the Society of American Law Teachers, and the National Organization for Women Legal Defense and Education Fund. She is the recipient of the Alumnae Achievement Award from Wellesley, the Graduate Society Medal from Harvard, and the MacArthur Foundation "Genius" Grant. With an appreciation and support for multiculturalism and civil rights, she sits on several boards, including for Wellesley College and the Andy Warhol Foundation. 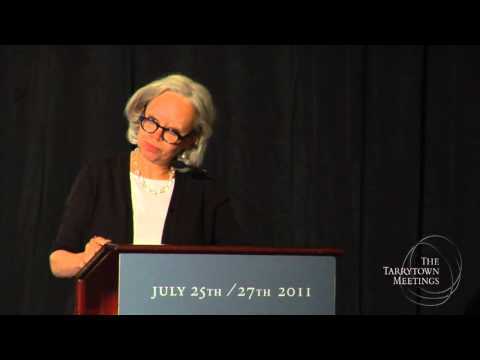 She has authored numerous articles for scholarly journals, popular magazines, and newspapers including USA Today, Harvard Law Review, Tikkun, The New York Times Book Review, The Nation, Ms. magazine, and The Village Voice. Her book, The Alchemy of Race and Rights, was named one of the 25 best books of 1991 by The Village Voice Literary Supplement and one of the "feminist classics of the last 20 years" that "literally changed women's lives" by Ms. magazine. Her latest book is titled The Blind Goddess: A Reader on Race and Justice, which explores the nation's most astonishing and shameful achievement: the highest per capita incarceration of its citizens anywhere in the world, compounded by the shockingly disproportionate imprisonment of poor people of color. 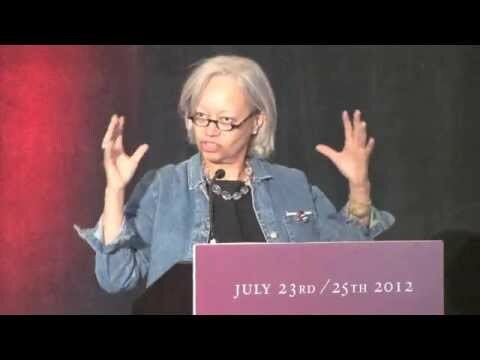 Patricia Williams is a sought-after keynote speaker who discusses such wide ranging topics as modern-day prejudice, black-Jewish relations, bioethics and the marketing of a new eugenics, and class clashes in the US.